Here is your interactive, one-stop rundown of the Nashville Symphony’s 12th Annual Free Day of Music. This year’s event will be held on Saturday, October 21, as always at the Schermerhorn Symphony Center. Performances showcasing more than 20 different musical acts will be presented on four stages located both inside and outside Schermerhorn. A diverse array of performers from throughout the community will present a wide range of musical styles including classical, country, rock, jazz, soul, world music and more. Follow the links below to learn more! 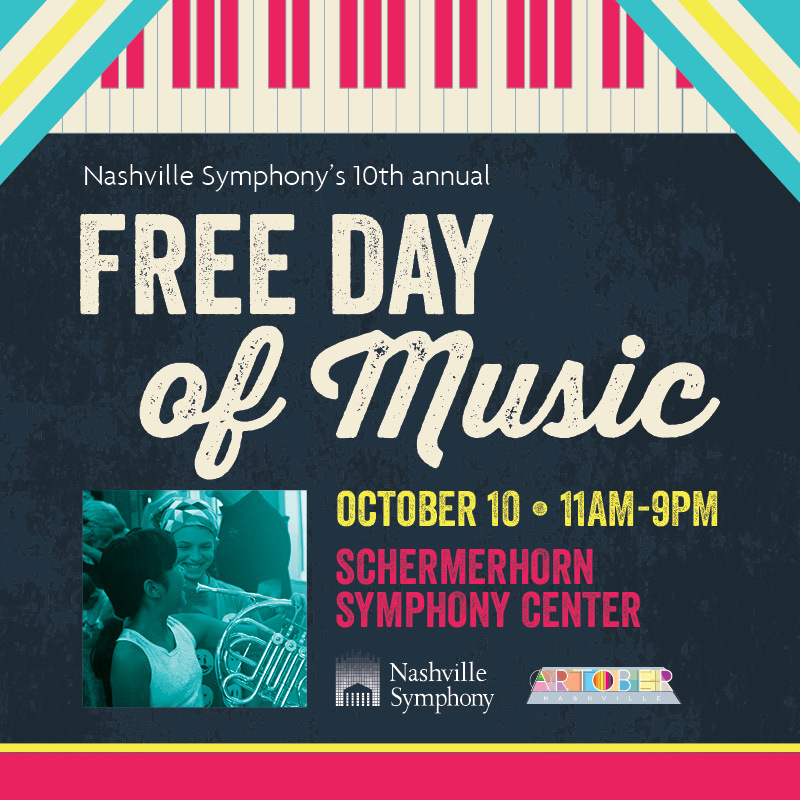 Here is your interactive, one-stop rundown of the Nashville Symphony’s 10th Annual Free Day of Music. 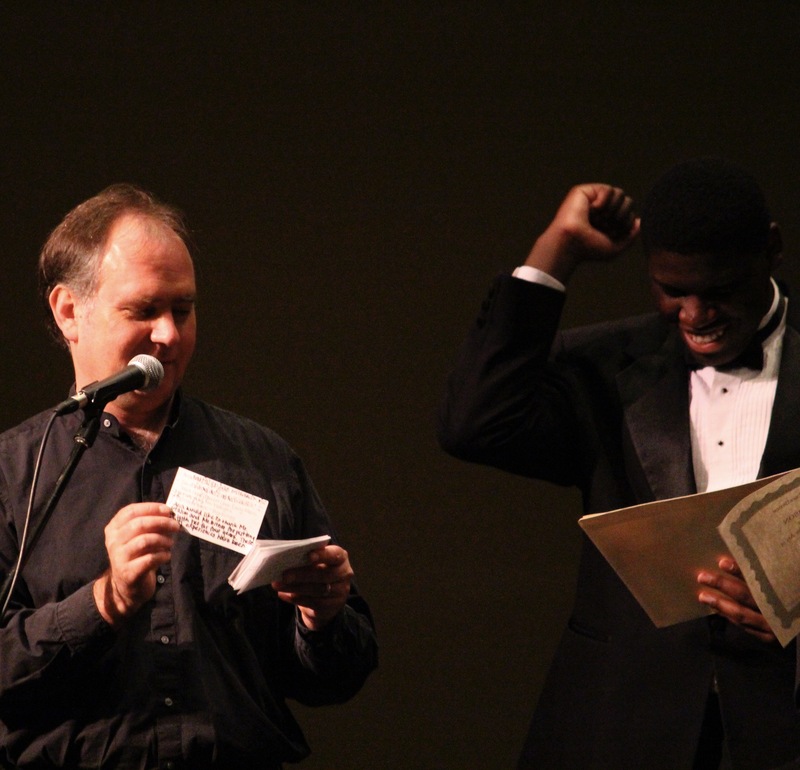 This year’s event will be held on Saturday, October 10, as always at the Schermerhorn Symphony Center. Performances showcasing more than 20 different musical acts will be held from 11 am to 9 pm on four stages located both inside and outside Schermerhorn. A diverse array of performers from throughout the community will present a wide range of musical styles including classical, jazz, rock, pop, Latin, traditional music from India and China, and much more. Follow the links to learn more about each performer or ensemble.